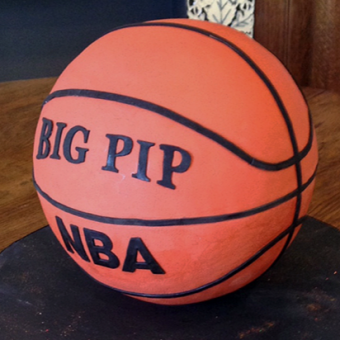 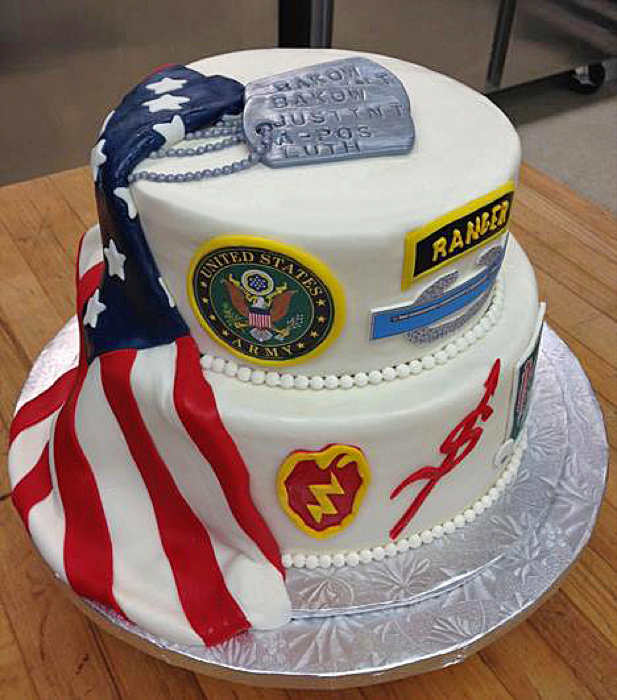 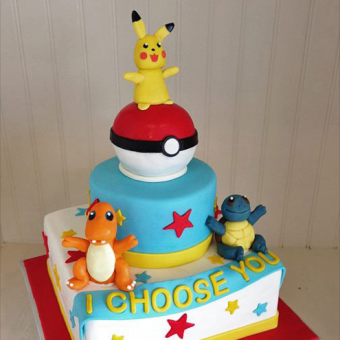 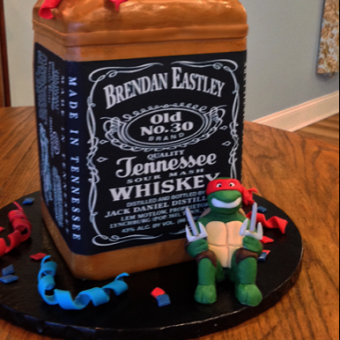 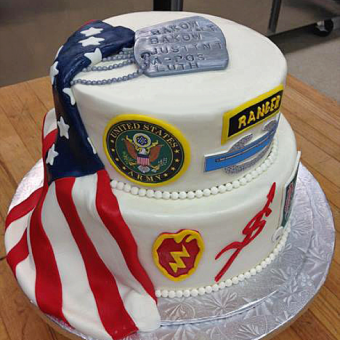 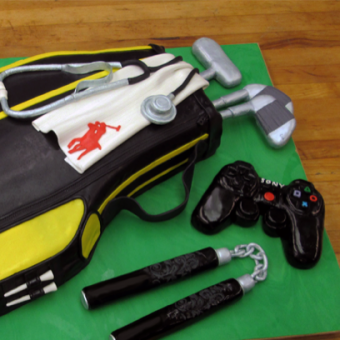 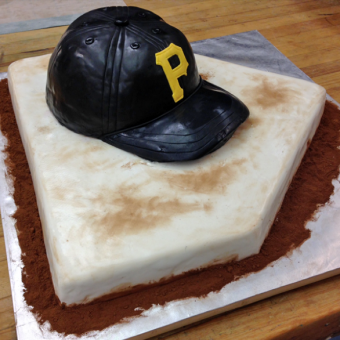 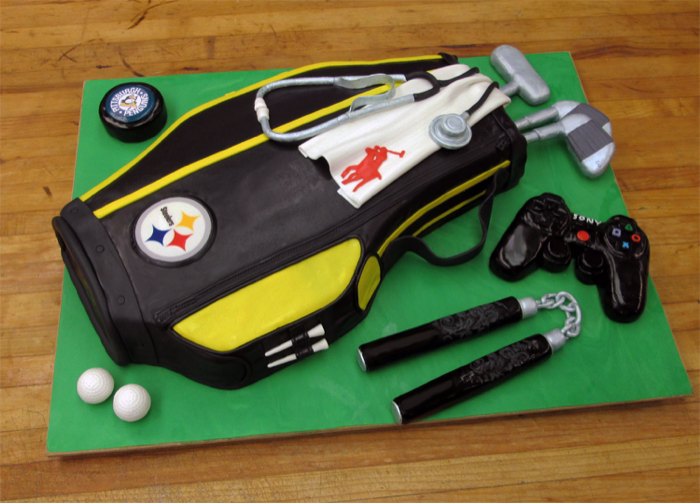 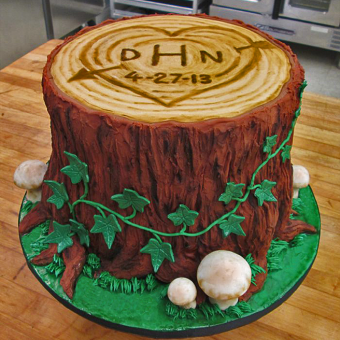 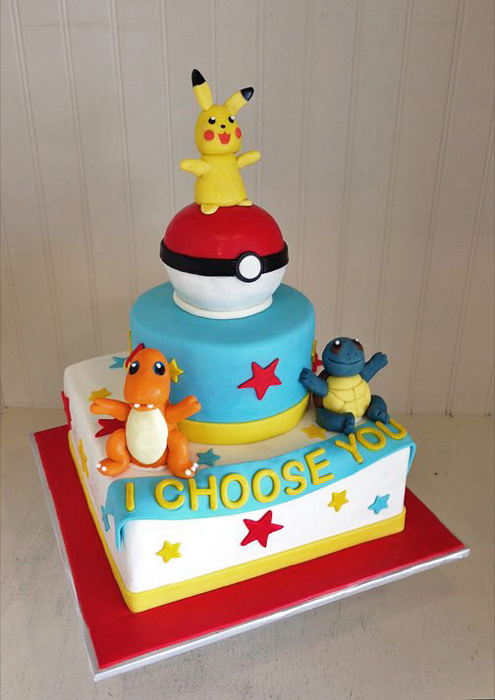 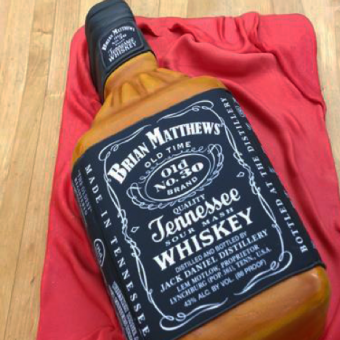 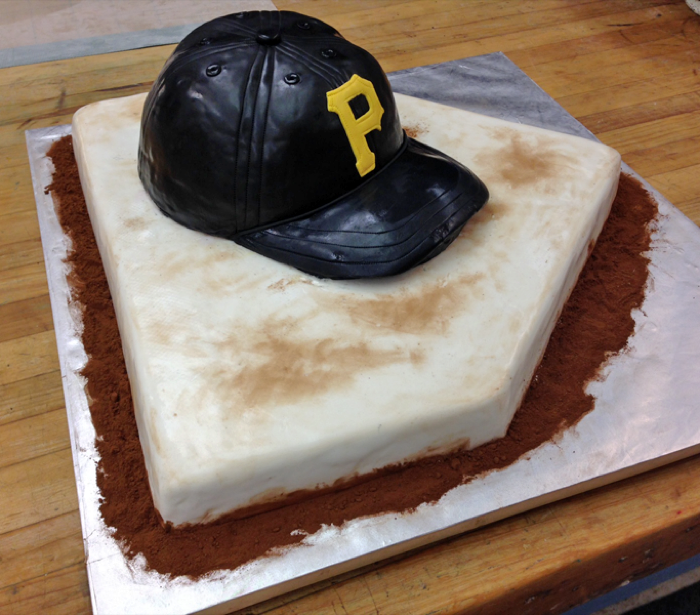 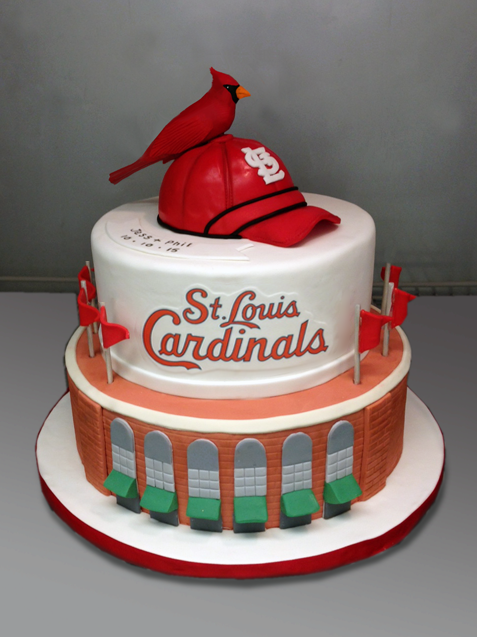 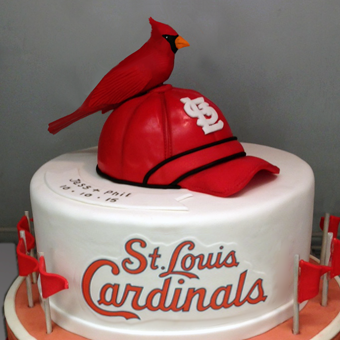 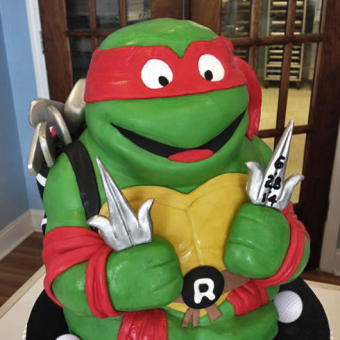 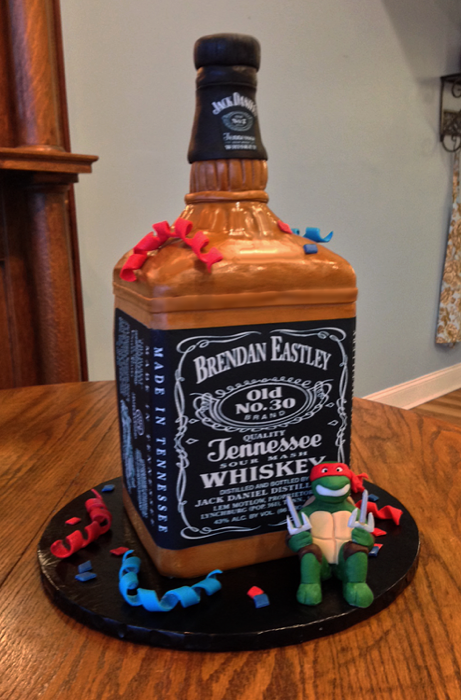 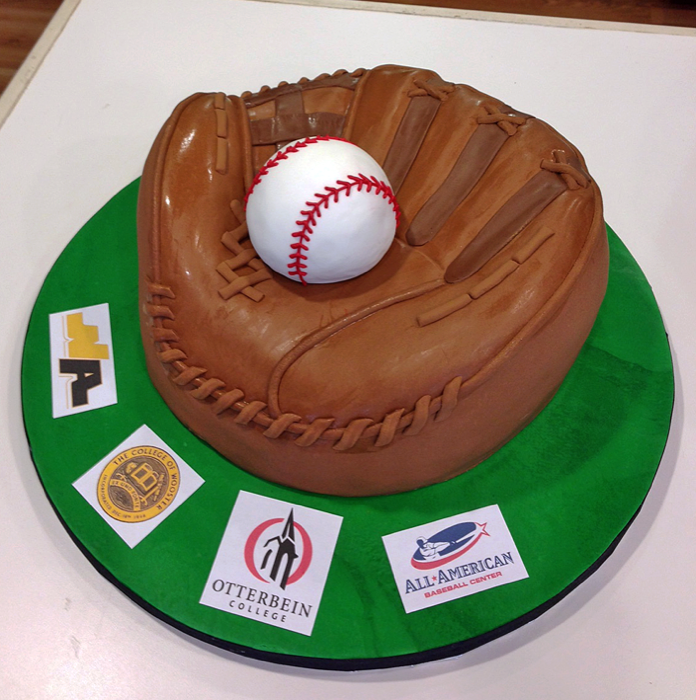 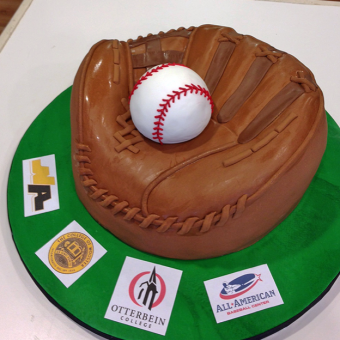 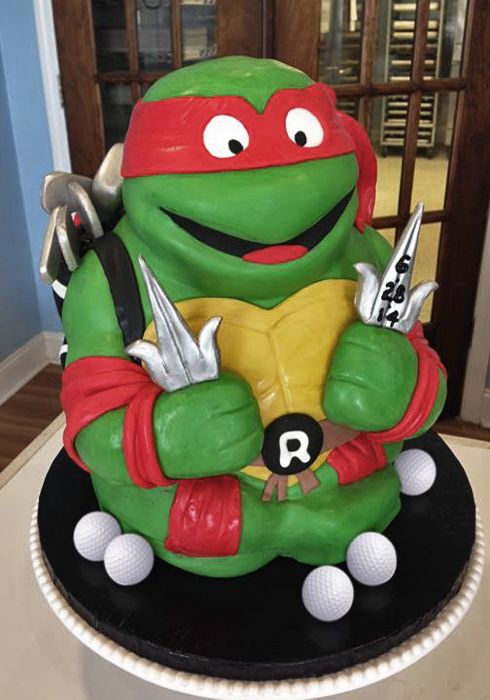 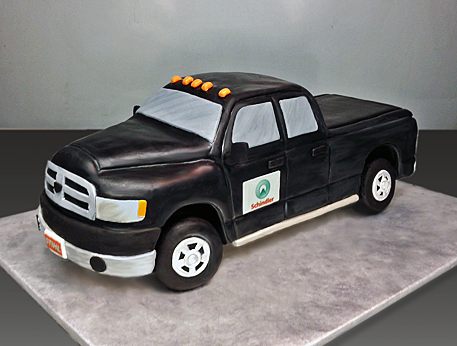 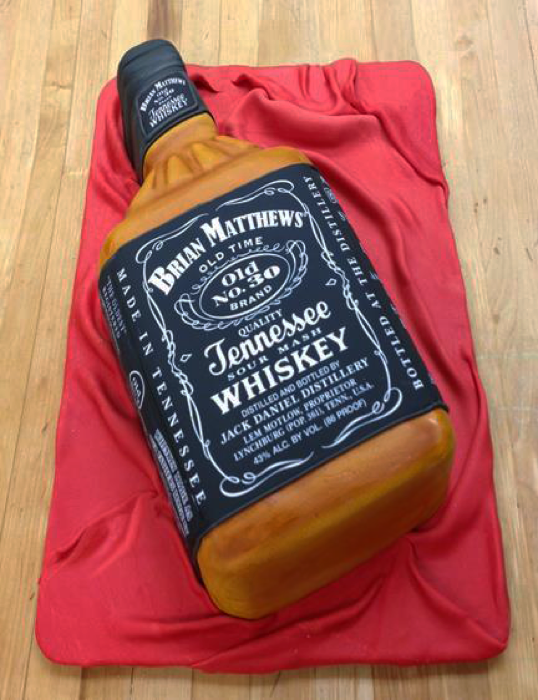 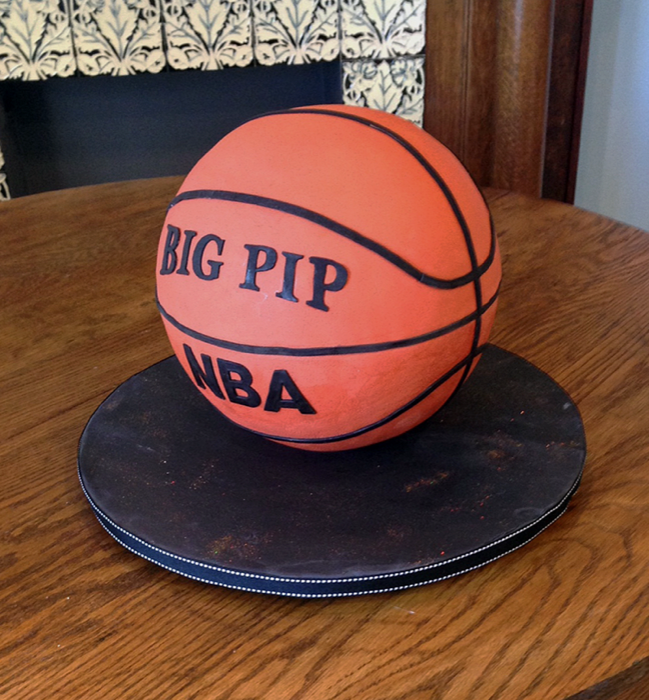 All of our grooms cakes are custom baked and decorated, so prices will vary depending on design and size. 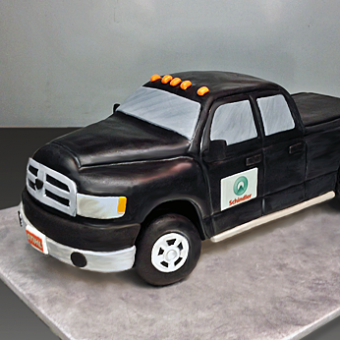 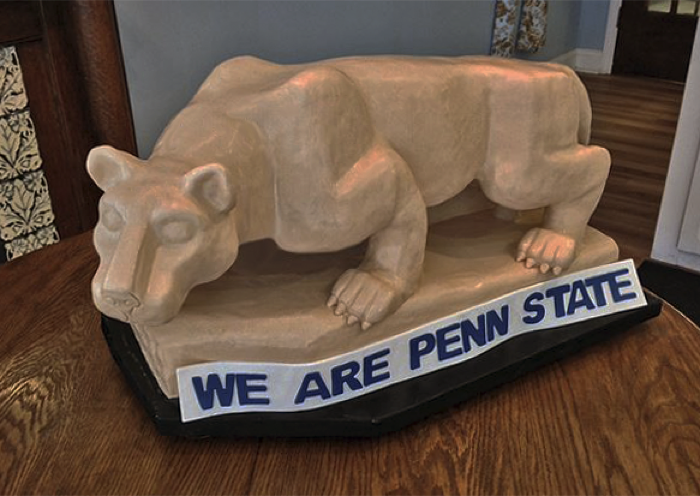 We are always happy to provide you with a quote. 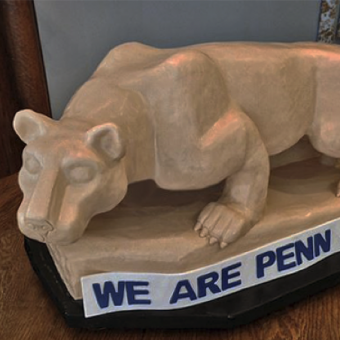 See our Pricing Guide for details and general guidelines.